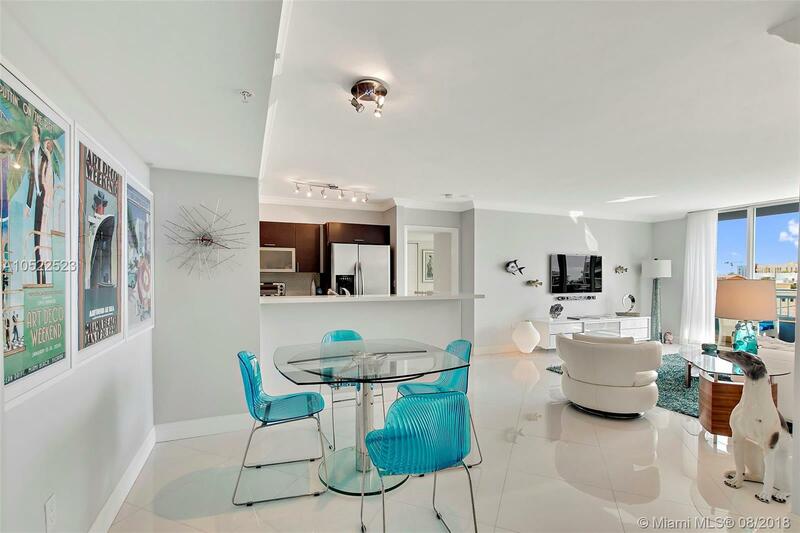 This immaculate Yacht Club at Portofino condo is thoroughly updated, well furnished and ready to move in! Perfect for investors or owner-users, the Yacht Club at Portofino is located directly on Biscayne Bay and walking distance to the ocean and best dining and nightlife South Beach has to offer. Additionally, the Yacht Club at Portofino offers some of the best amenities in the area, including a resort-style pool, tennis court, barbecue area and sweeping views of Biscayne Bay and downtown Miami. Call listing agent for a showing today!